Get a refreshing deep journey through the healing art of sound! 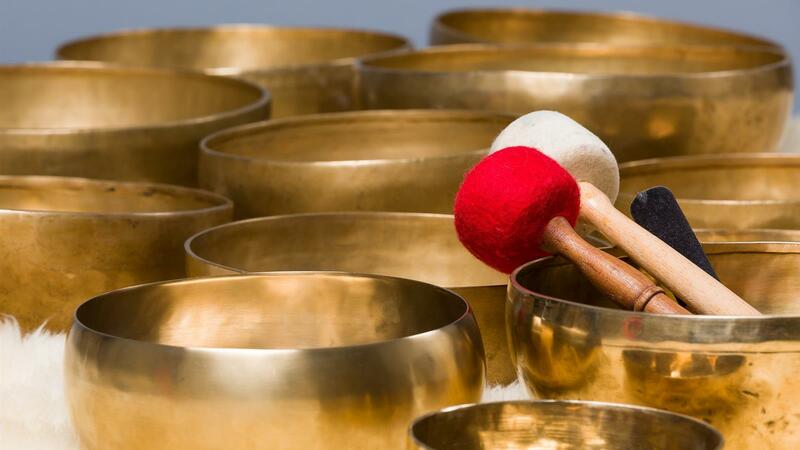 The sounds produced by Tibetan singing bowls, drum, rain stick and Koshi chimes will create a soothing atmosphere which will relax the body, calm the mind, clear the subconscious and activate the body's inner healing mechanisms. The vibrations will wash away stress and whatever no longer serves you and make space for new energy, new ideas, new inspiration. Bring a yoga mat, a blanket and a pillow.